There’s no denying the important role first aid plays in our lives. 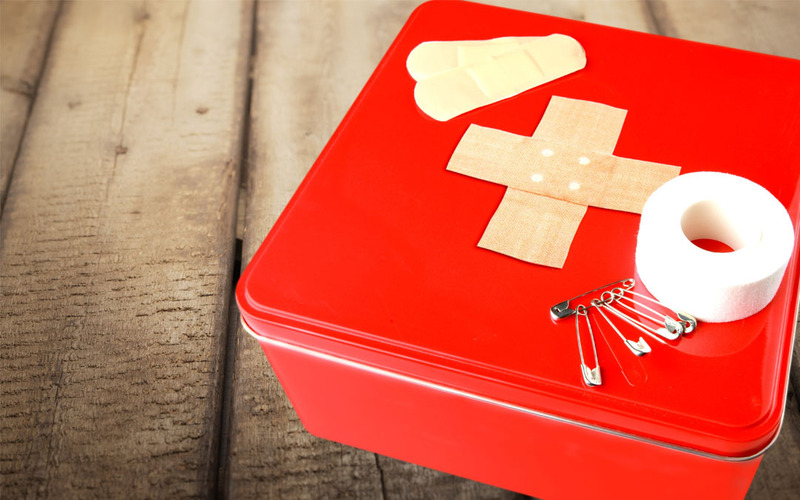 When workplaces have properly-stocked first aid kits and teach their employees basic first aid techniques, there’s a 30% reduction in accident complications and treatment mistakes. While there’s legislation requiring workplaces to have first aid kits on hand, no such rules exist for households. Only 38% of homes have a first aid kit under their roof, and most families haven’t taken any training on how to best use it. Worse, it’s estimated that barely 8% of both homes and workplaces actually check to ensure their kits are fresh and fully stocked. Let’s work on changing that, starting with exploring some of the basics of first aid kits. 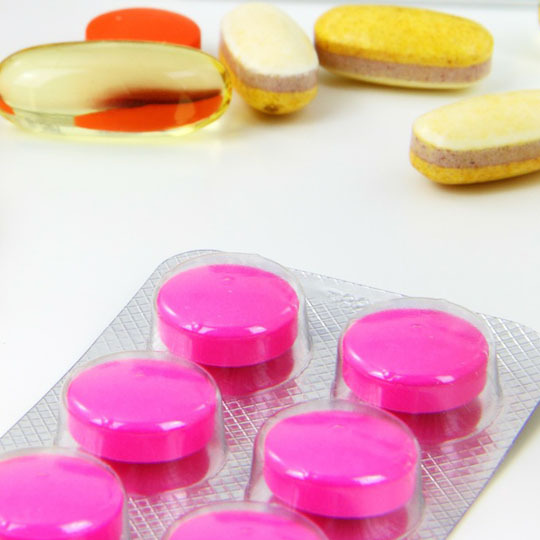 Workplaces need to buy their first aid kits—not only is this legislated, but this way they’re guaranteed to contain the legally-required supplies. Homeowners can build their own kits, but this should only be done with research and exceptional attention to detail—otherwise, a ready-to-go kit is the best choice. Choose a location for the kit and always keep it there, ensuring all employees or family members (and babysitters!) know where it is. In a crisis, having to hunt down a missing kit will cause stress and waste valuable treatment time. Keep the kit up-to-date by replenishing it after every use, and checking it every six months for missing or expired supplies. This is one of the most important things to remember, as an improperly-stocked kit can lead to consequences. Tip: Check your first aid kits when Daylight Saving Time starts (Spring) and ends (Fall). Include a kit checklist inside its container. You’ll know at a glance what you have inside, and what you’ll need to add when it comes time to replenish supplies. Having a first aid manual in your kit is just as important as all the other supplies inside it. Even with training, there’s so much to remember that it’s unlikely you’ll know what to do in every situation. 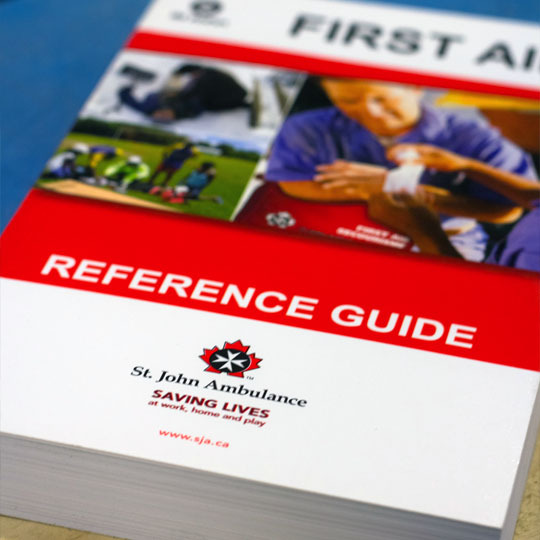 The manual is also key for guiding anyone who hasn’t had full training, but still needs to help in an emergency. 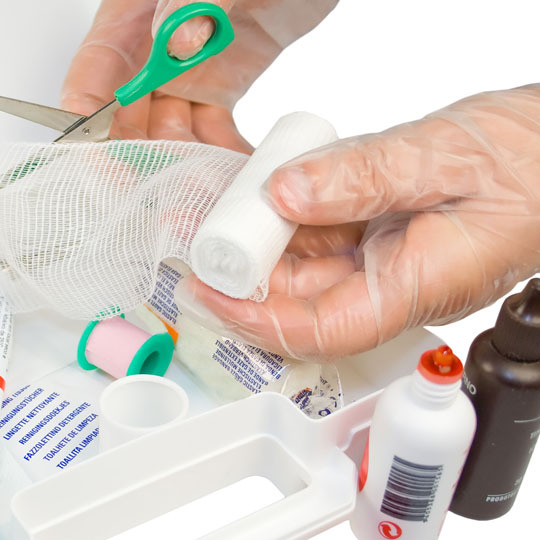 Stopping bleeding and preventing infection is one of the hallmarks of first aid kits. 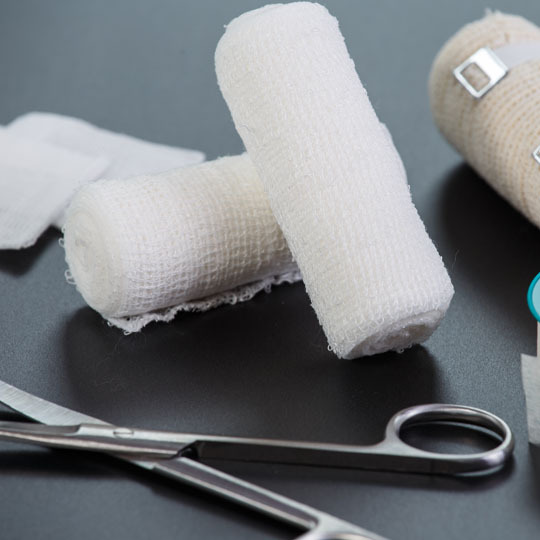 An assortment of bandages in varying shapes, sizes and types, along with the supplies to secure them, is a must. Supplies Include: plastic/fabric bandages, adhesive dressings, gauze pads, pressure/roller bandages, tape, finger splints. Disinfecting, bandaging and binding are made easier when you have the right tools on hand. A number of basics will let you treat and stabilize injuries while protecting yourself from accidental exposure. Supplies Include: scissors, tweezers, needles, cotton balls and swabs, rubbing alcohol, hydrogen peroxide, non-latex gloves, thermometers, hot/cold packs. 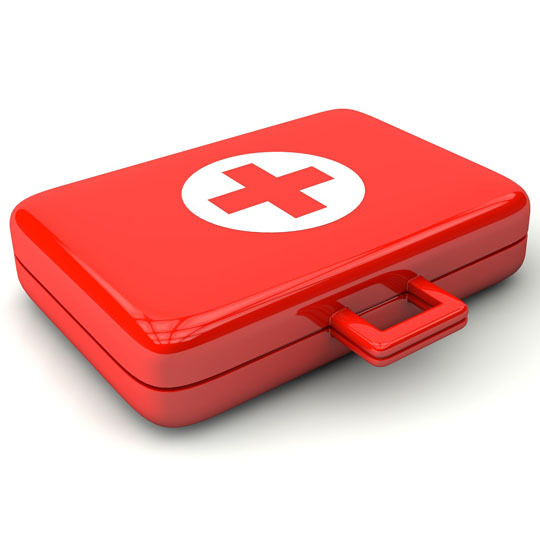 Pain relief, disinfection and the speeding of healing are important aspects of first aid kits. 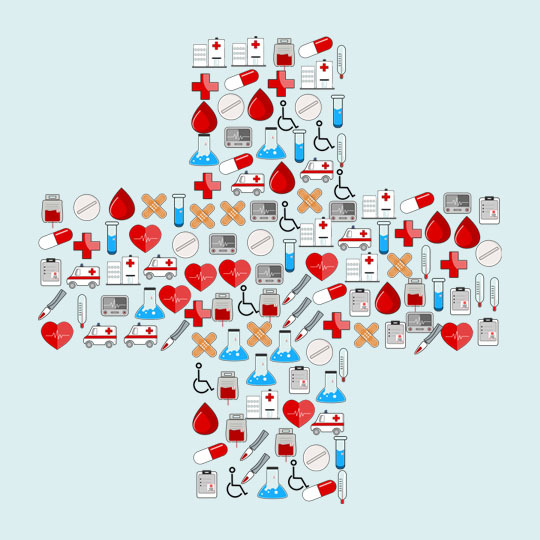 A small but comprehensive supply will help cover many basic treatment needs. Supplies Include: topical ointments, cream/pill painkillers, heating/cooling creams, anti-histamines, even potentially insulin, anti-venoms, EpiPens®. While first aid kits in general are a smart and life-saving idea, every kit will require adjustments. It’s up to the buyer or assembler to determine exactly what activities and needs a group will have. Is it travelling around in a car, boat or airplane? A larger, lockable (but still easily-accessible) container is best for protecting everything. Hard-walled cases protect kits that bounce around a lot, while soft-walled cases can fit and conform to backpacks and tighter spaces more easily. Taking your first aid kits on adventures like hiking, biking or kayaking? A waterproof container will keep your supplies from getting soaked and ruined. If you’re a workplace you’ll need to do a little legislative research, based on your location and your number of employees. As a homeowner, you should look at how many people live under your roof, and what kind of activities everyone participates in. For your first aid needs, The Packaging Company keeps an array of first aid kits, refills, and related supplies in our extensive lineup.